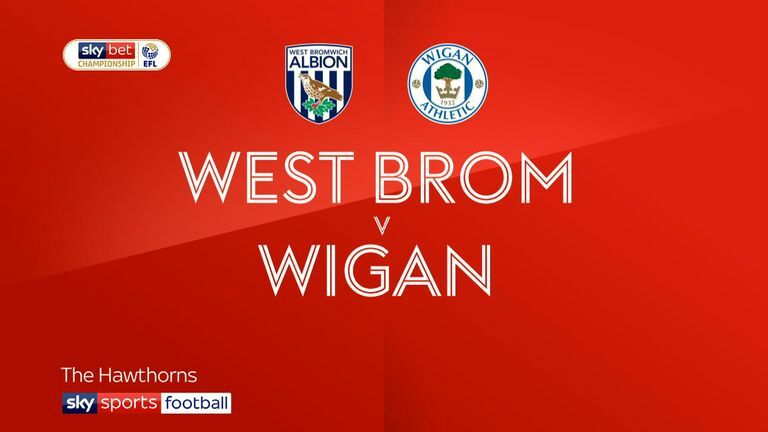 Gayle stormed to the summit with a hat-trick at Rotherham on Saturday but was forced off with a knee injury after assisting the opener during a 2-0 win over Wigan in midweek - with Jay Rodriguez (No 5) netting both goals. 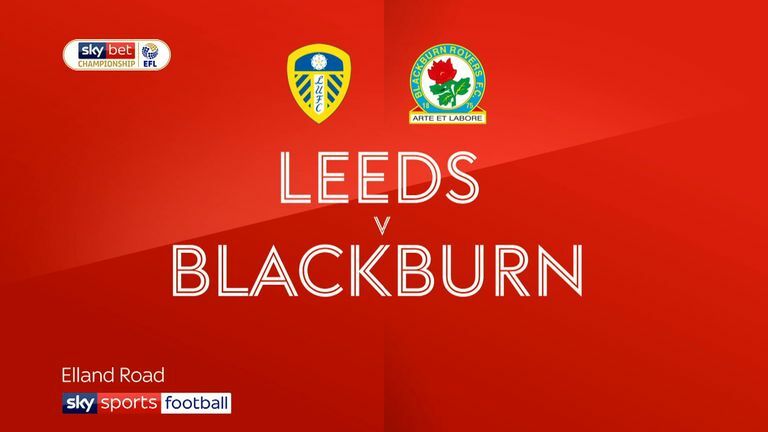 Leeds' Kemar Roofe surged into runner-up spot after hitting a stoppage-time double in a 3-2 win against Blackburn, with team-mates Pablo Hernandez (No 7) and Pontus Jansson (No 9) securing top-10 standings. 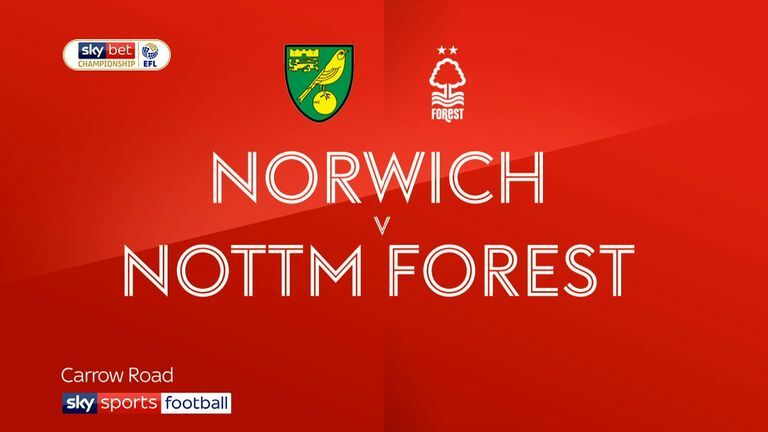 QPR midfielder Pawel Wszolek (No 3) maintained his steady ascent after opening the scoring in a 3-0 win over Ipswich, while Norwich City's Mario Vrancic (No 4) initiated a late revival in a 3-3 draw with Nottingham Forest. 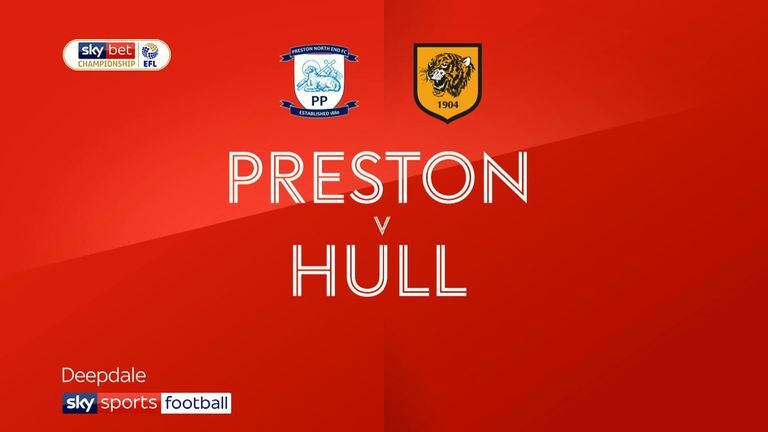 Hull's Jackson Irvine (No 6) scored twice in a 2-1 win at Preston to overtake team-mate Jarrod Bowen (No 10), while Birmingham's Jacques Maghoma (No 9) broke the deadlock and excelled in the stats during a 2-0 win over Stoke.